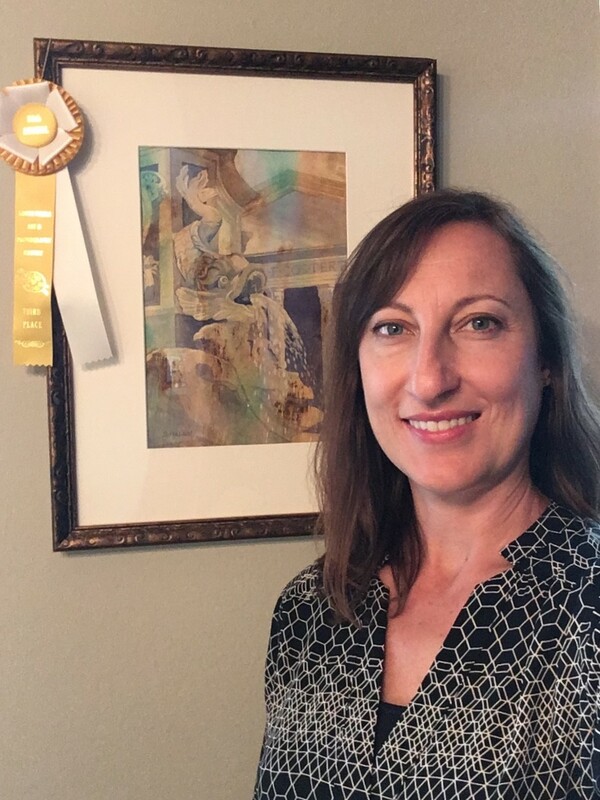 Stephanie Fielden has been leading our watercolor classes since July of 2015. Initially her art background and interest in painting led her to our watercolor classes as a participant. Grateful for the services and benefits she received at the Cancer Support Community, she wanted to give back. The volunteer opportunity was an ideal fit. She enjoys connecting with art enthusiasts of all levels and hopes to inspire people to try something new or simply enjoy the process of being creative.